How do you know if you have a problem? How do you know if you are out of control? Sometimes good can turn bad quickly when we lose our balance. If a person overindulgess using frugality as their excuse, then “frugality” hurts. Do I have a specific plan to use it, give it away or am I just buying it because it’s a good deal? and then in every nook and cranny of the house. Some claim it is prepping (though what I’m talking about is NOT prepping). Hoarding isn’t as unusual as you may think. 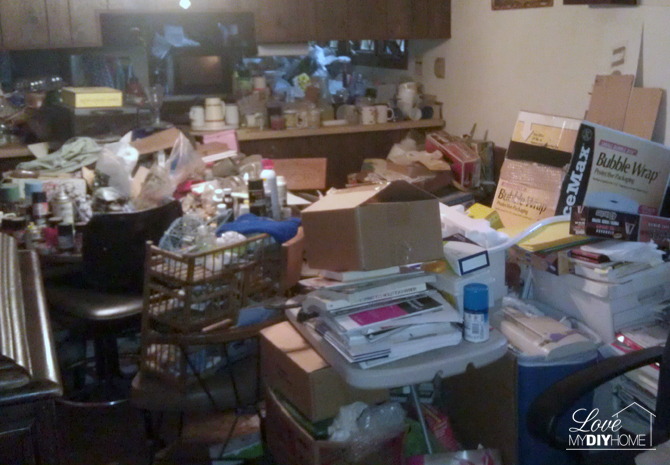 I personally have known three hoarders – and all three were believers. All of them were friends. Some say they are doing it for others – gathering useful items on the cheap to give away or keep for the future, because you know, we might just need it some day. How much is too much? Some say it is a sickness. Others say it’s a mental disorder. How do we know if we are out of balance? 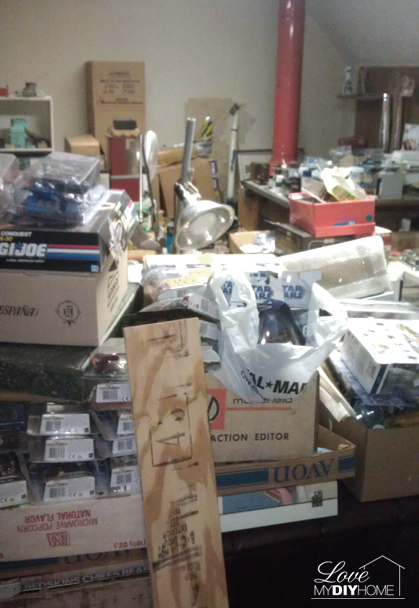 When collecting turns into hoarding, discouragement takes over and other issues arise. 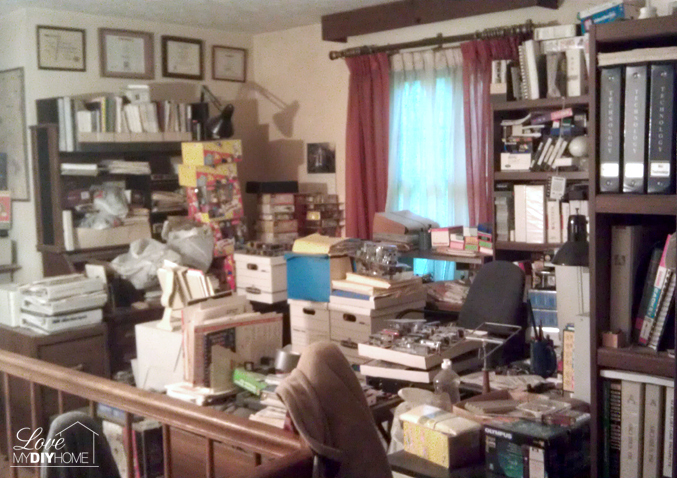 Whatever you call it, however you see it, obsessive collecting, more commonly called “hoarding,” can ruin a family. Before you get too “judgey” consider this. We all have our issues. We all have our things. Do you or does someone you know have a problem with obsessive collecting? My daughter and son-in-law are sharing one such situation in their family with you today. These photos are from a real house transformed from a hoarding mess to a beautiful home. I love a good flip, don’t you? The “before” pictures create a feeling of disgust, but hold on. I’ve got after pictures that will amaze you. Both homeowners became ill and had to go into assisted living. This is what their home looked like when they moved out. Their kids cleaned up the house by pitching most of it into a dumpster, sold it, and then watched the new homeowners renovate it. They called it, “Getting rid of a huge burden”. Either way, they took a home that fell into neglect and made it beautiful for the next family. I totally agree with you, Val! Collecting or'hoarding' comes in all shapes and sizes, and no one should judge either way! I've noticed many folks in my mom's generation have the tendency to 'collect' at a degree that most of us feel is obsessive, but I really think there is a valid reason for that, based on the many struggles and sacrifices they endured in the past. I'm looking forward to the reveal!! Yes, CD, one person’s collecting is another’s hoarding. I have a daughter that is a minimalist and doesn’t get why I collect. I couldn’t toss as much as she does or limit myself in the same way, though I do want to downsize more. This post makes me want to pitch! I can hardly wait for the next post! 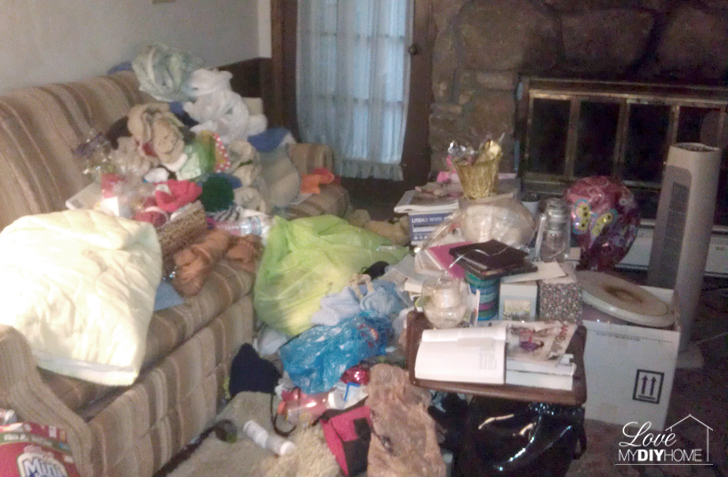 I have never considered myself a hoarder, but…we do have waaaaay too much stuff. Last month, in anticipation of a move (which didn't happen), we decided to offload so much excess. We aren't yet finished, but this is what I'm learning: letting go of things we don't need is freeing. I love the extra space we've found. My children can keep their rooms clean(er) much more easily. I'm calmer. We can find things easier. We value what we do have more. I agree – Less is More! 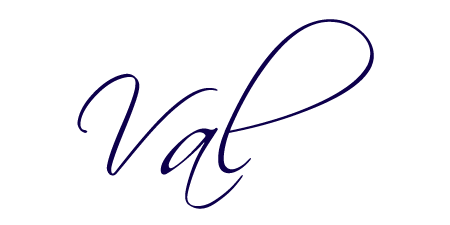 Writing this story has made me want to pitch half of what I own – seriously! I just want to toss it so my kids won’t have to deal with it when I’m gone. But for the Grace of God, there go I. Live and learn (from others).